Looking to customize your lighting? Unable to find what you need at a Big Box store? 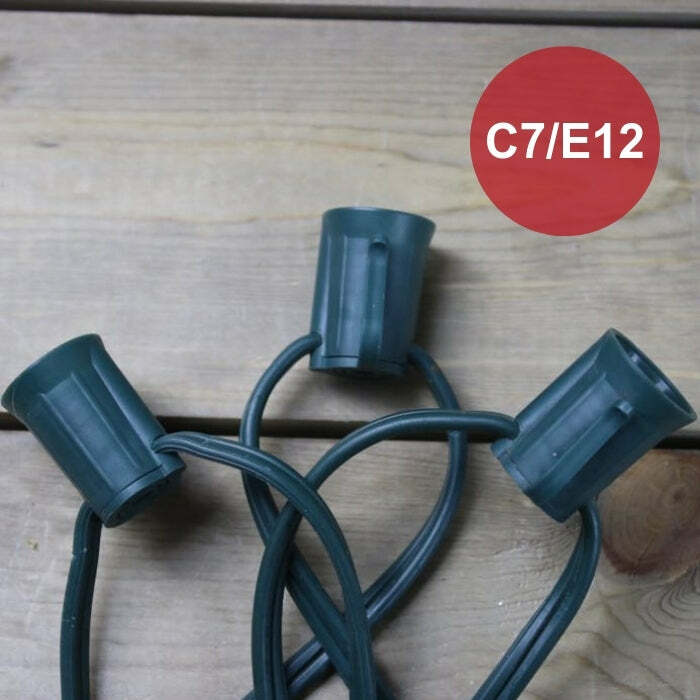 These light string cords can be purchased in a variety of spacings and sizes. The bulb color and finish combinations are limitless. This type of lighting is what professionals use to light everything from residential housetops to business establishments.